Julia Map uses the Google Maps API to zoom and pan into the fractals. The images are computed with HTML 5 canvas. Each image generally requires millions of floating point operations. Web workers spread the heavy calculations on all cores of the machine. We hope you will enjoy exploring the different Julia sets, and share the URLs of the most artistic images you discovered. See what others have posted on Twitter under hashtag #juliamap. Click on the images below to dive in to infinity! (Supported on Chrome 8, Firefox 3.6, Safari 5 and above). Domestos is a brand of bleach sold in the UK, South Africa, and Poland. As an advertising campaign for this bathroom product, Domestos created a “Flush Tracker” that lets you track where your flush goes after it leaves your house and enters the local sewer system. 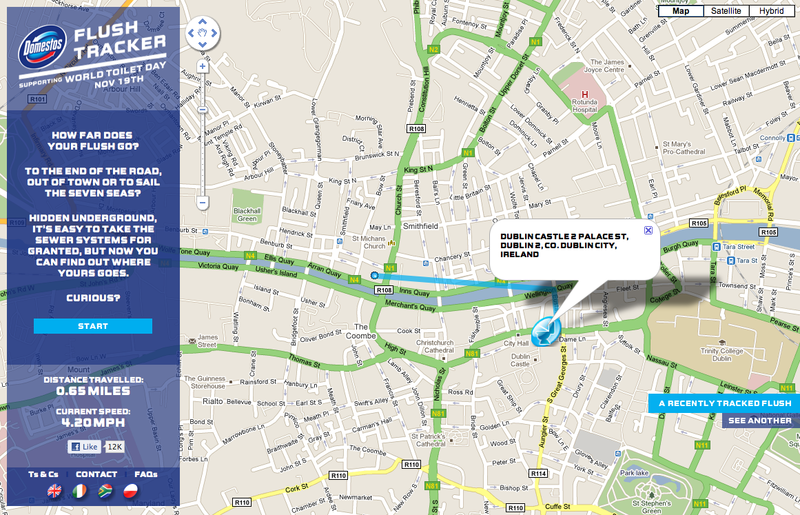 The animated line on the map simulates the speed at which refuse moves the through sewer system. Nothing is more iconic of the A-Team than Mr. T’s van. 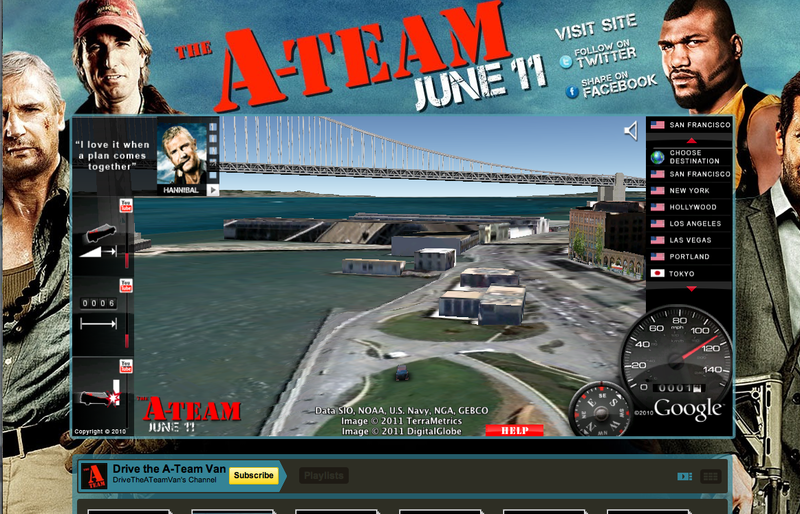 Using the Earth API, users can drive Mr. T’s van through 3D models of 15 international cities. This implementation was seamlessly embedded into a YouTube landing page for the movie, where users can watch special movie clips that are unlocked by completing certain driving stunts. 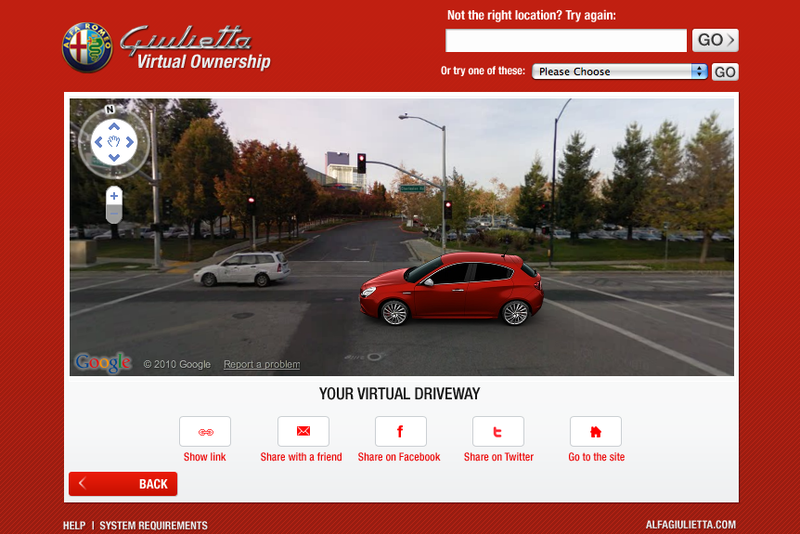 Using the Street View API, users can plug in their address and virtually place an Alfa Romeo Giulietta in their driveway. The size, color, and positioning of the vehicle can also be manipulated, creating the perfect postcard to share on Facebook, Twitter, or email to a friend. The Google Maps API has always been a great way to visualize data, but recently more and more advertising agencies are realizing the potential that the Maps API has for creative and engaging product campaigns. 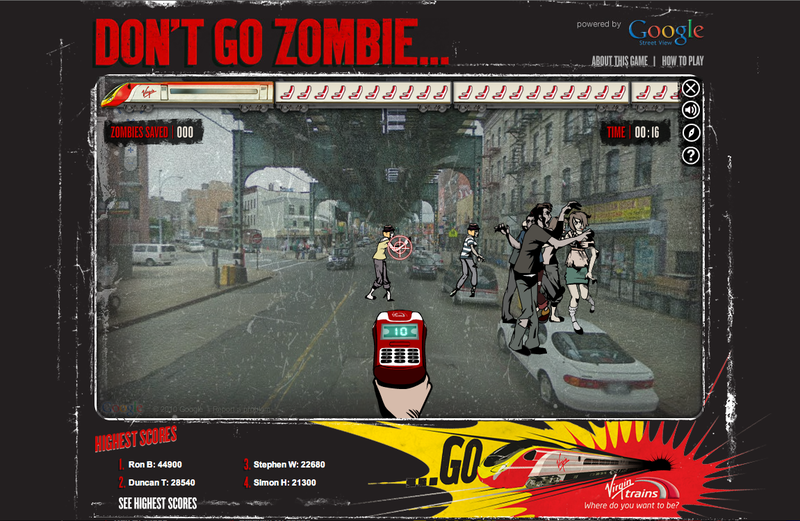 Whether it’s automobiles, zombie trains, a blockbuster action movie, a board game, or even a bathroom cleaning product, there’s a map application for that product and it is changing the face of interactive advertising. As the Maps API v3 continues to evolve we are keen to add more features, but as we do so we must be mindful of the impact they have on the size of the API. 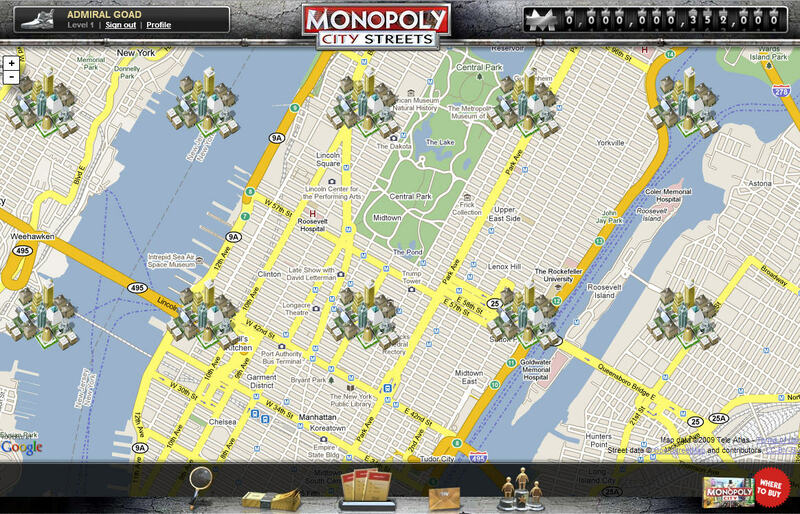 In response to this constraint we are kicking off 2011 by introducing a new concept to the Maps API v3, called a library. A library is a set of Maps API features that are only loaded when explicitly requested by the application. By packaging features into a library, we can deliver them to applications that need those features without penalising the loading times of applications that do not. A library has its own child namespace under google.maps, and is a fully supported component of the Maps API. For more information on the geometry library, see the Maps API Documentation and Reference. If you think of additional spherical geometry functions you would like to see added to the geometry library, please log a feature request on the Maps API Issue Tracker. If you have any questions about using the geometry library, the Maps API v3 Forum is a great place to find help.